These are the characteristics which set us apart from our competitors and clearly define who we are as an organization. 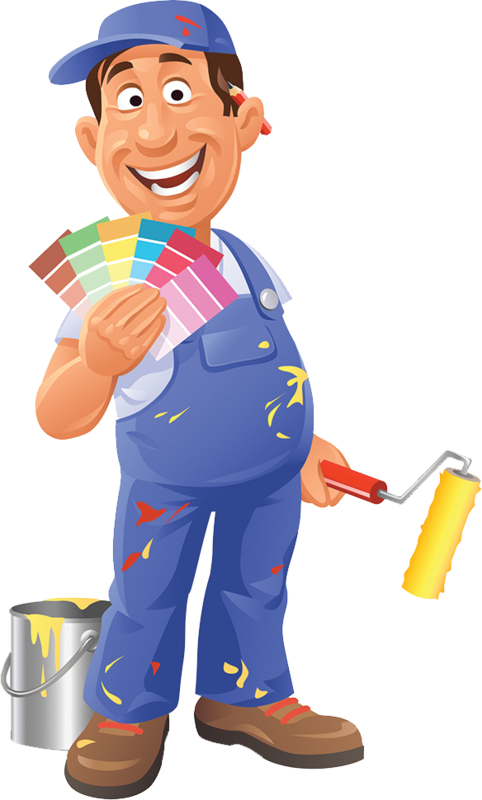 Our painters are Winnipeg's finest - they are all highly skilled professionals, fully licensed and insured. All our workmen are expected to live up to the highest possible standards for work, for courtesy, and for cleanup. You won't find a higher standard of quality. We use only fully qualified and experienced painters and decorators - tradesmen whose work practices and ethics meet Madani Group standard. You will find all our team punctual, polite and easy to communicate with. 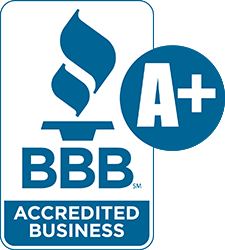 They go about their work all with a consistent professional approach and a "can do" attitude. Our tradesmen are clean, tidy and respectful of you and your property and premises. All sites are left immaculately cleaned. The only evidence to suggest that a Madani Group tradesman has been on-premises is the transformation of the surfaces just painted. All our work is overseen by a senior qualified supervisor that you can contact at all times. All our painting projects are quality assured with critical milestones inspected and signed-off before we progress to the next stage. Unlike a foreman who simply oversees productivity, our project manager is specifically focused on assuring the best possible aesthetic outcome with the least amount of fuss for our clients. This personal approach to each project means that our clients receive the highest level of service to achieve a superb finish. High quality residential painting is our specialty. This is our area of specialisation where we have gained the edge on our competitors. Our attention to detail and the ability to understand our client's needs are critical success factors in this market. We embrace meticulous clients with high expectations as this allows us to continually master our skills and set the bar even higher. Our systems and processes have been tried and tested over time. As a superb finish is almost totally dependent on what's happened underneath it, our surface preparation is painstakingly thorough and undertaken in a methodical sequence of events. Our quotation/specification (which forms the basis for the contract) provides for a step-by-step preparation schedule. This fully describes the treatments to the various surfaces as they are made ready for the coating system. Knowing the surfaces have been prepared to optimize the coating system, we then apply premium paint and coating products to comply with the manufacturers' specifications. We know what to do to minimize the "stress" factor associated with any home improvement work. Once a quotation is accepted we will dedicate a team to undertake the work and commit to a start and finish date (subject of course to weather conditions, access to areas, other trades etc.). The team we assign to the job stays on it until it is completed. We do not juggle teams to fit in with other client's demands or schedules. This ensures that one team has end-to-end responsibility for each job, completed as quickly as possible. Home improvement work can be very stressful and our tradesmen work around our client's daily routines with the least visibility possible. We are also experienced in collaborating with other trades, designers and builders to co-ordinate in with their schedules. We use quality dropsheets to protect valuables and floor coverings for interior jobs and groundsheets for exterior work to prevent damage to other surfaces and vegetation. All door and window hardware is removed before surface preparation and replaced once the job is done. All furniture is handled and moved with the utmost respect and care.